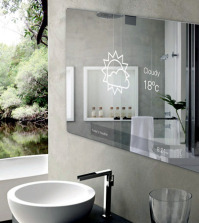 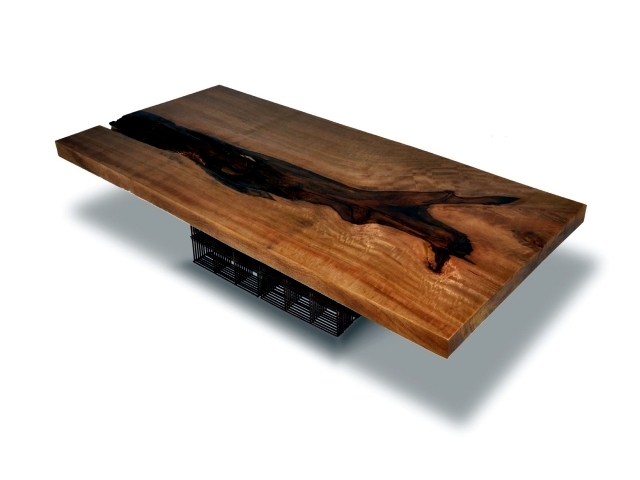 What we admire most about this company is their mission to remain environmentally friendly. 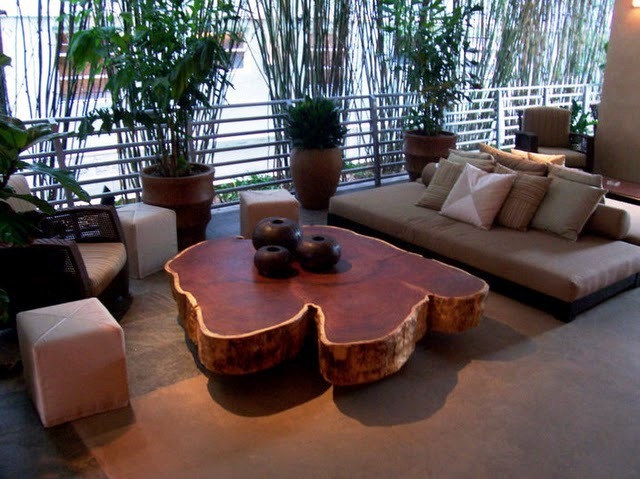 Their continued responsibility to the environment is great. 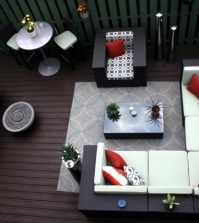 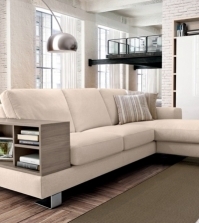 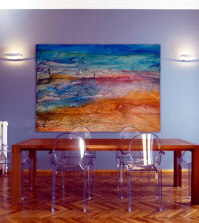 Rotsen Furniture is an American company that was founded in 2005. 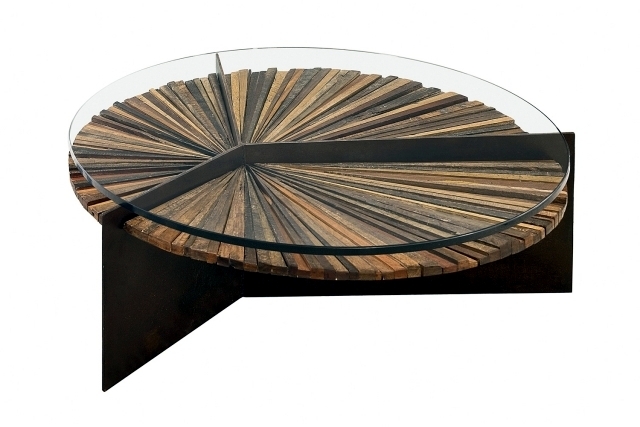 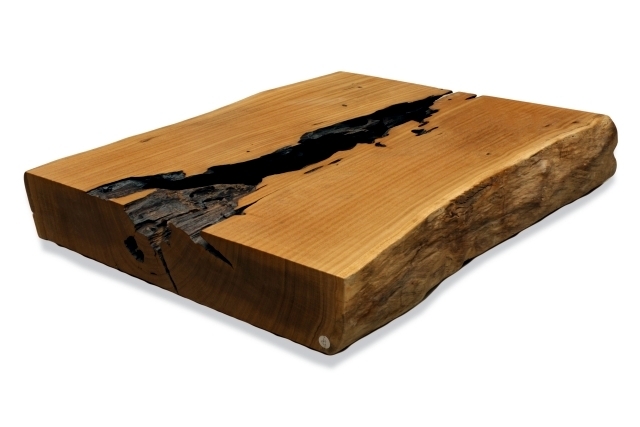 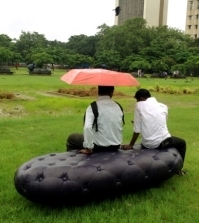 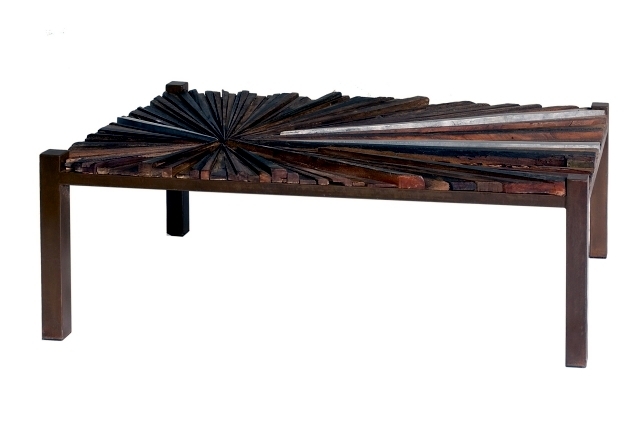 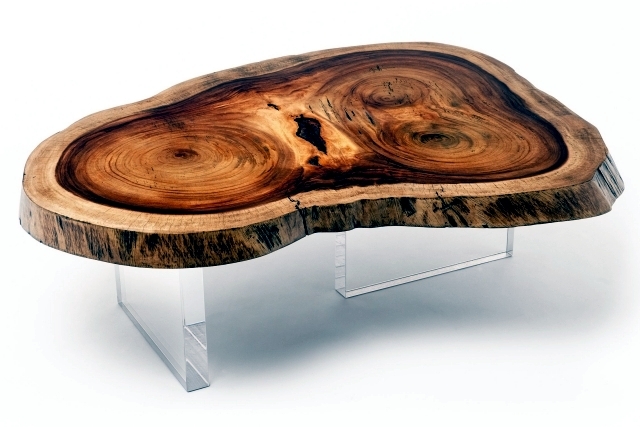 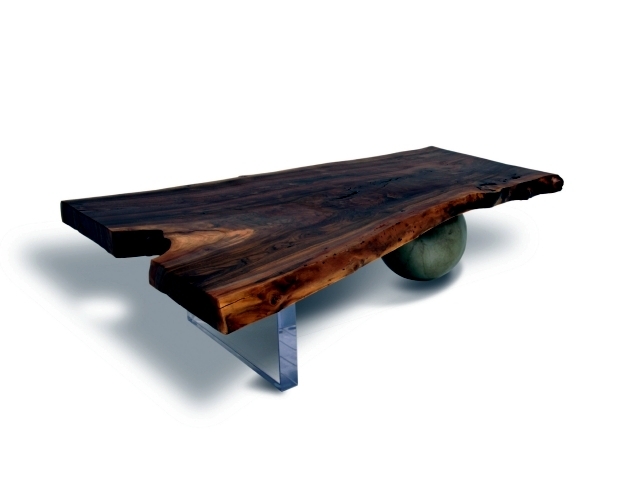 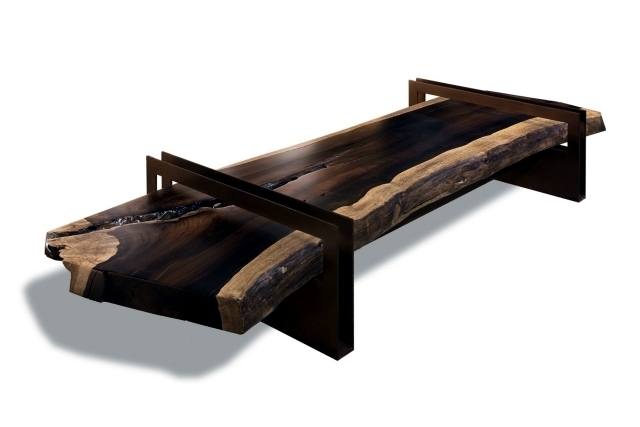 Rotsen creates furniture that will stand the test of time and represent the works of nature. 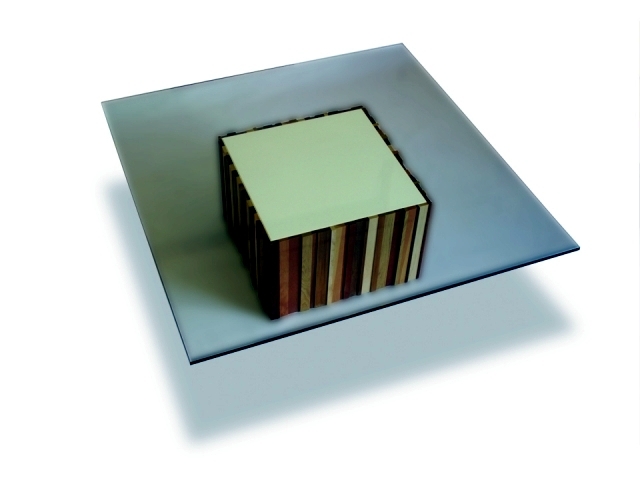 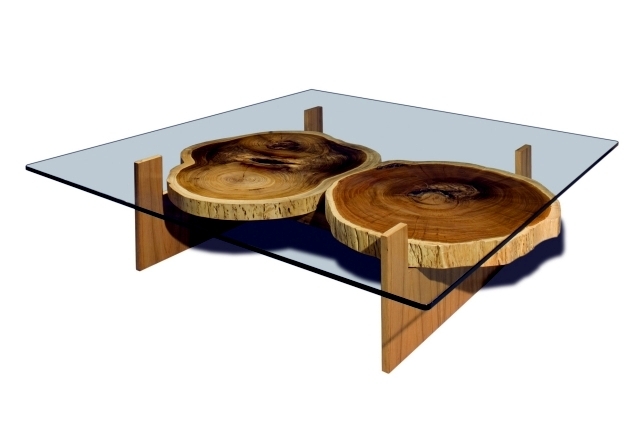 In a world of limited resources, unique coffee tables solid wood are an alternative to mass produced parts. 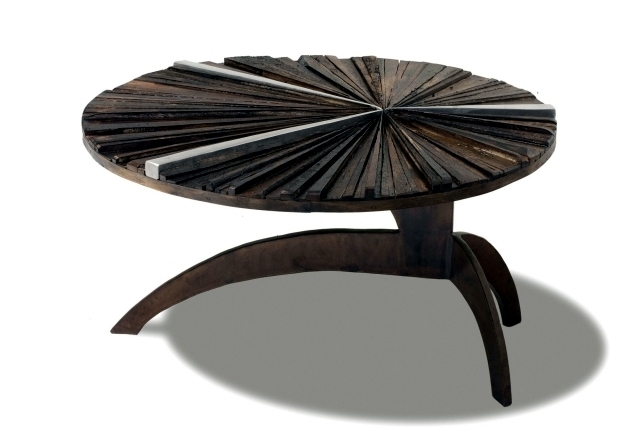 Each piece is unique with its own imperfections and character and this is what makes pieces Rotsens so distinguished. 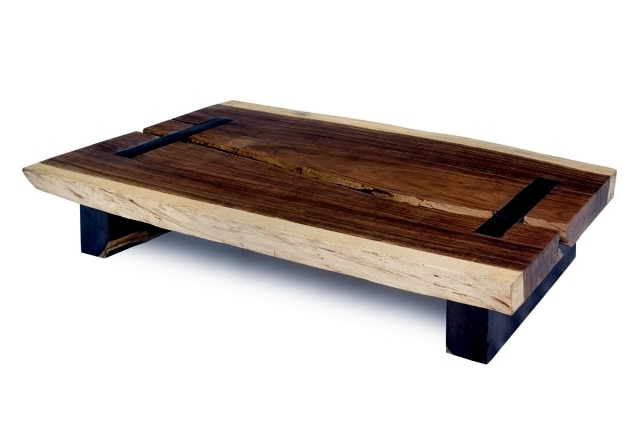 Each piece is hand made and attractive in design. 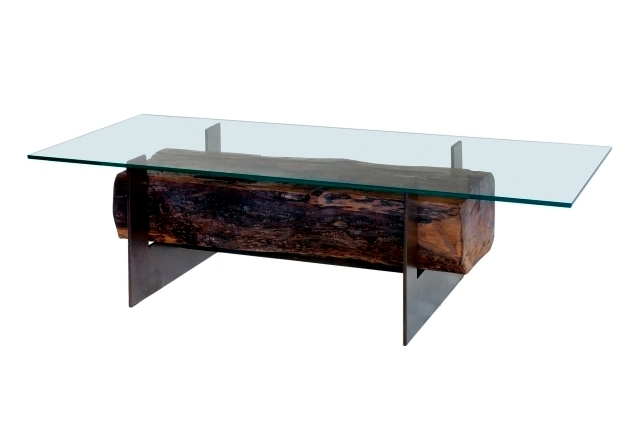 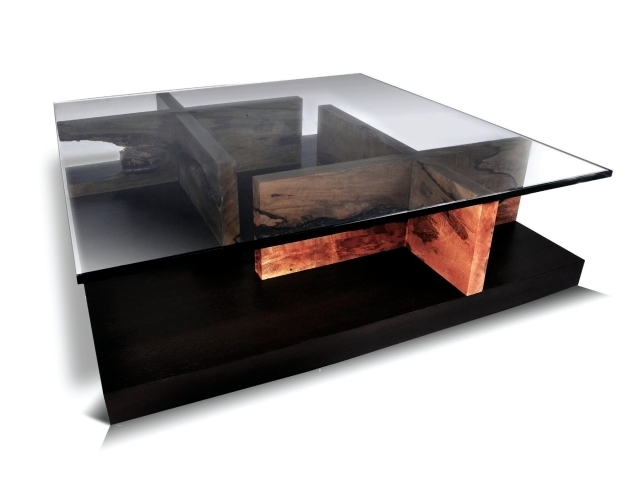 Rotsen combines different pieces of wood dilapidated bridges, old barns, fallen trees and well preserved with metal, glass and acrylic to create luxurious and unique furniture. 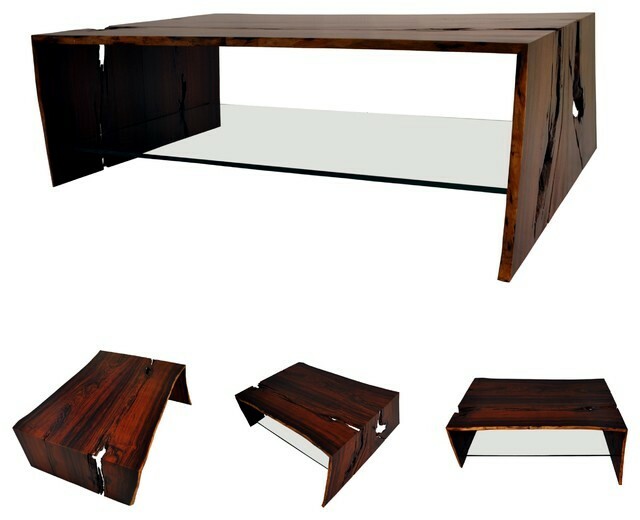 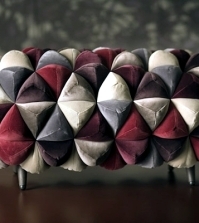 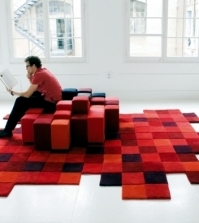 Began to grow as Rotsen furniture, as well as his need to simplify the production and distribution. 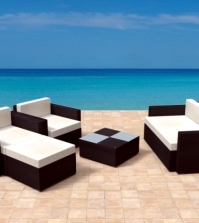 Due to market demands, a small factory was opened in Miami. 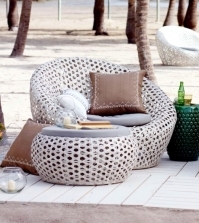 Nearly half of its products are sold in the U.S. market, made with local workers in Miami and with local materials. 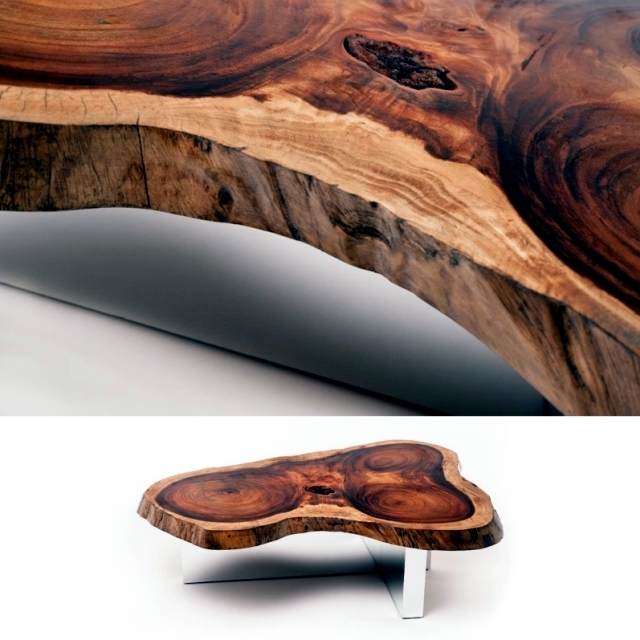 The warm, natural wood forms are influenced by organic sensual nature. 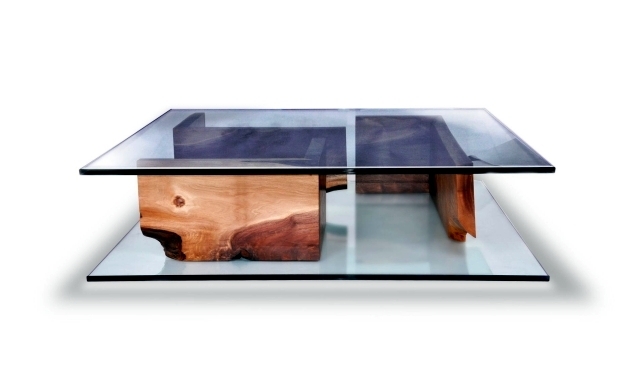 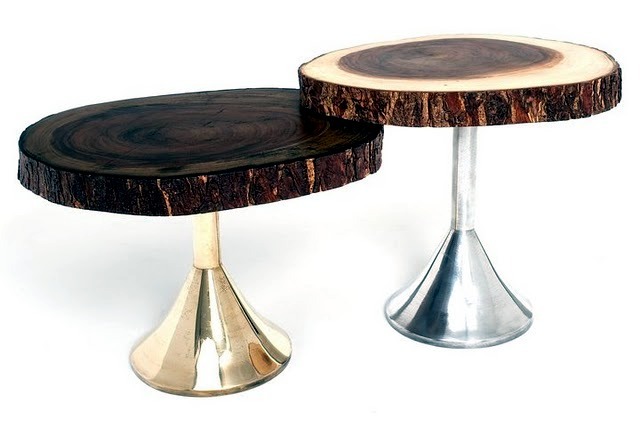 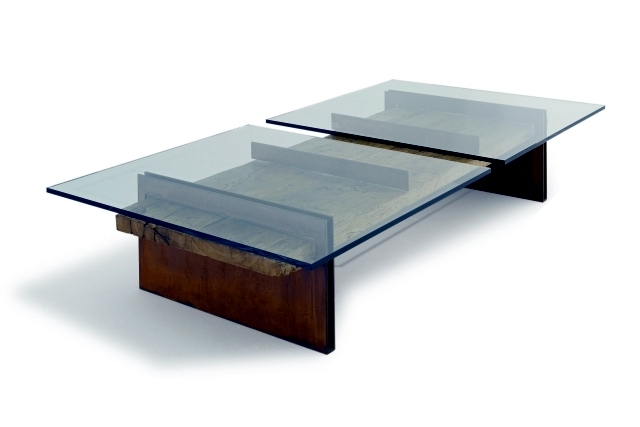 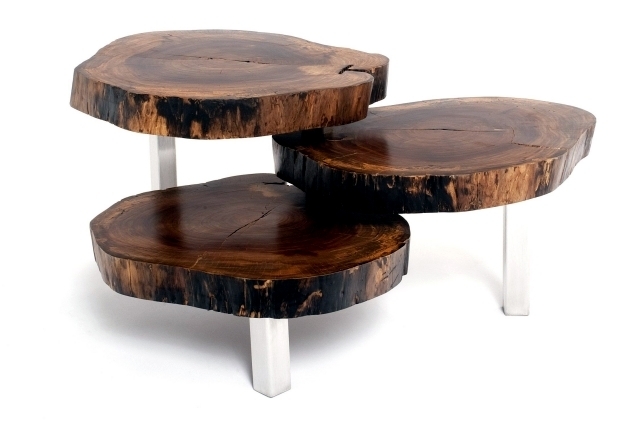 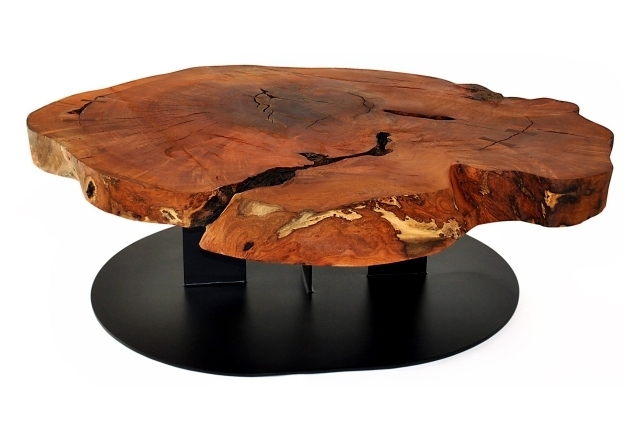 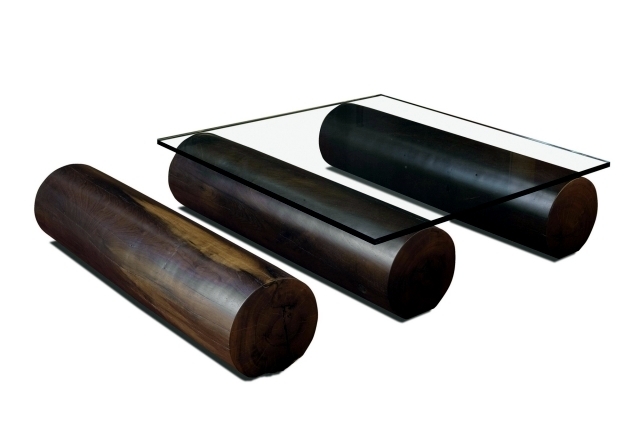 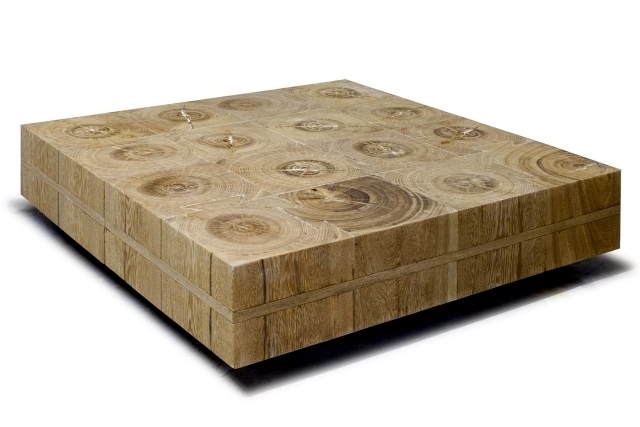 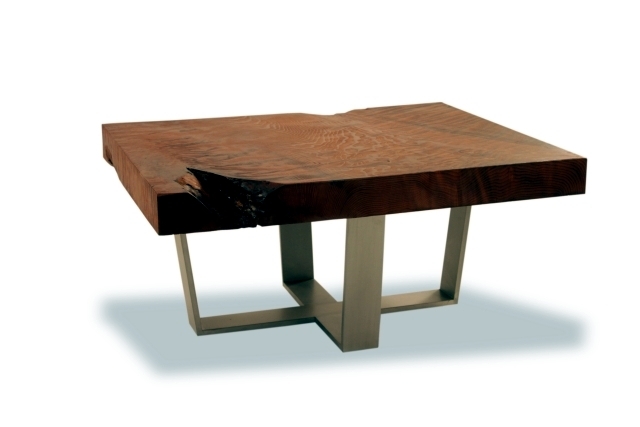 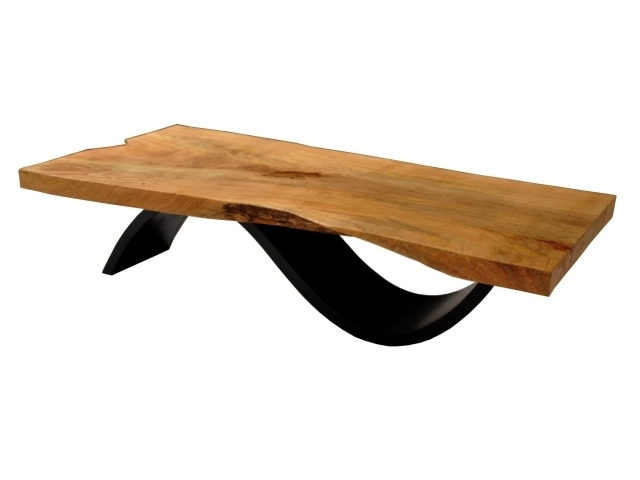 The solid wood coffee tables bring a bit of nature into your home. 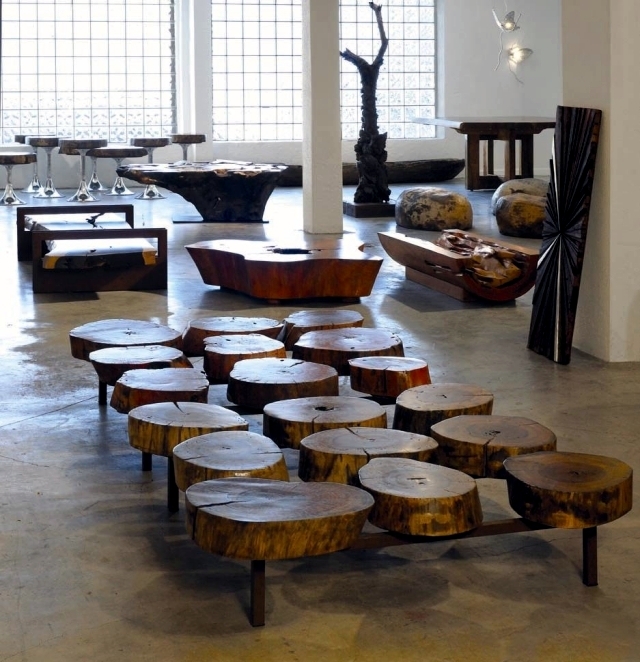 Discover this fascinating collection and select your favorites from.